E.K. 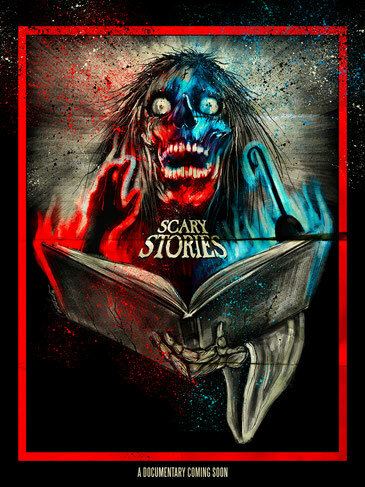 Wimmer is currently working on the film score for an upcoming feature documentary discussing the legendary children's horror book series Scary Stories to Tell In the Dark. This documentary is directed by Cody Meirick and features interviews with family, friends and authors like R.L. Stine. More info as it develops.